A struggling single mom meets a handsome bachelor in Vermont, after running him off the road during a snowstorm. A sweet, romantic tale about fate and second chances. Set in snowy Vermont! 5/5 Cute little story set in the country. I was of the characters in this one. A child asks for a new mommy for Christmas, and--much to her bachelor dad's surprise--Santa delivers. 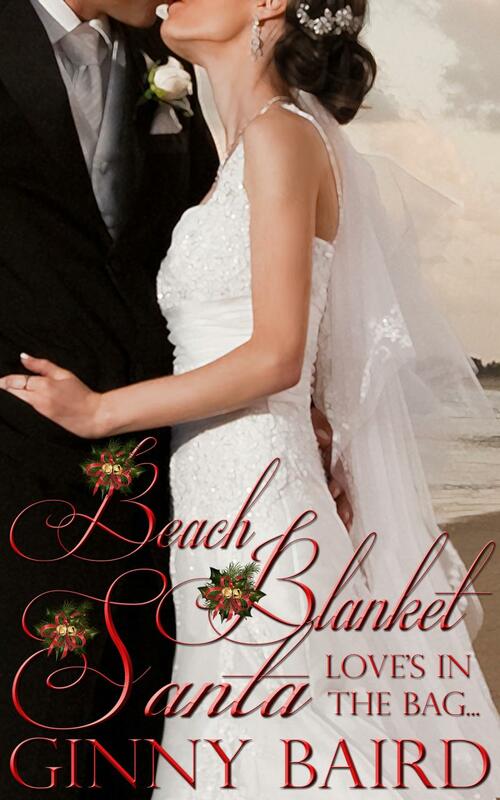 A sweet traditional romance and classic amnesia story, with a holiday twist! 3/5 This one was a bit too cheesy for me. Just wasn't a huge fan. A single mom takes her kids on vacation in Maine and meets a handsome innkeeper, a young widower with a teenage son. A winter wonderland love story about faith and new beginnings. 5/5 Loved loved loved this story! Such a great set-up and payoff. I was totally in on this. A single woman gets a Christmas gift that sends her world into chaos, and has her tracking down a last-minute groom - with the help of her handsome best friend. A sweet romantic comedy novella.